Drinking juice is fine, though it’s not as healthy as eating fresh fruits and veggies, which are loaded with vitamins, minerals, fiber, and antioxidants. However, if you’re merely surviving on a diet composed of juices from fruits and vegetables as part of your juice cleanse, that may be an extreme method to go through. People who do this typically consume 16 oz of juice every few hours as a substitute for food for 3-5 days or even longer. Juice cleanses also don’t entail the usual juice packs that you can purchase from the grocery. These often involve pricey, already-packaged bottles of crushed produce blends. You can also opt to make them at home by using a juicer or a blender. Juice cleanses frequently consists of kale, spinach, green apple, cucumber, celery, and lettuce, to name a few. Manufacturers endorse juice cleanses as a way of to cleanse your insides by eliminating toxic wastes. As a result, you recoup balance after indulging yourself with poor food choices. Juice cleanses are also promoted as a way of starting healthy eating habits. But the truth is that juice cleanses and liquid detox remedies aren’t healthy solutions to lose weight. There’s no scientific proof that it gives benefits on either the short or long-term basis. Plus, it’s not an ideal approach to eating. The body is able to detoxify itself naturally. This is achieved through the functions of the liver, kidneys, and the gastrointestinal tract. The said organs are responsible for eradicating toxins or dangerous substances that shouldn’t linger in the body any longer. Because the body consistently cleanses itself through the process mentioned above, one does not need a juice cleanse or perform a liquid diet in order to be healthy. 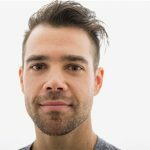 Often, people who juice cleanse believe that they’re doing their body a great favor, but that couldn’t be far from the truth. 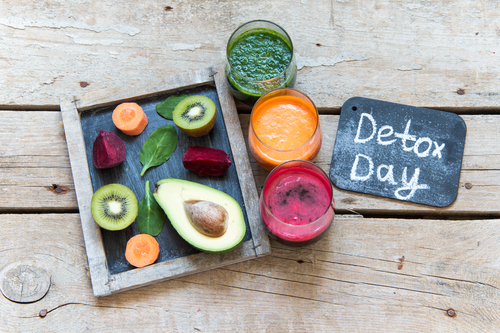 Since the body naturally detoxifies itself, there’s no need to resort to liquid diets for that purpose. What happens is that during the first couple of days of a juice cleanse, you initially torch their glycogen reserves for energy. Utilizing glycogen or the preserved form of glucose pulls a substantial amount of water out of your body. This can be translated as a lost weight when you weigh yourself on the scale. This isn’t fat loss, however, just water. A cleanse could also generate side effects, which include headaches, inadequate energy, and jitters caused by your blood sugar dropping. 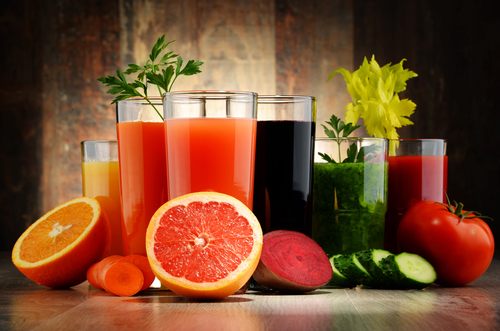 Juice cleansing can ultimately result in constipation due to inadequate fiber and mood swings. As soon as you’re done with your cleanse and start eating food again, you can gain the weight you think you’ve already lost. Some people, still, experience a form of psychological boost from trying a cleanse. With this, they feel more encouraged to make healthier decisions when it comes to their food choices. Nonetheless, nutrition experts still don’t promote juice cleansing. If you’re seeking for a long-term solution for weight loss, juice cleanse is not it. You may lose pounds initially while on a juice cleanse, but this is a result of water loss. However, the loss of water doesn’t come without a price. Often, you lose water weight but you also lose muscles in the process. If you don’t already know, weight loss isn’t about the numbers on your weighing scale. It’s also about your body fat and lean muscle mass ratio. Hence, when losing weight, you want to lose fat and not muscle. But with juice cleansing, the muscles are often compromised because being on a cleanse means one is low in protein and calories. While doing one, it’s also harder to exercise because of the lack of energy and working out can build muscle. On the other hand, having more lean muscle mass and less body fat means torching more calories and increasing metabolic rate. 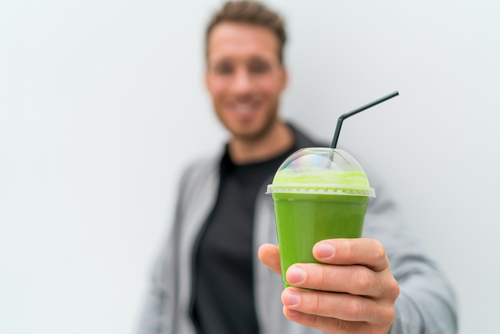 One of the reasons why juice cleanses became mainstream in the first place was because celebrities have popularized the idea that cleansing can help you become lighter and healthier. Some actresses have tried this method as a swift approach to shed pounds. Others have done it to feel healthier after too indulging. Despite what the celebrities are saying, this isn’t something that dieticians would recommend. For one, it’s not a healthful means to reach your weight loss goals. Juice cleansing and other detox diets are also considered fad diets that don’t actually provide long-term benefits.